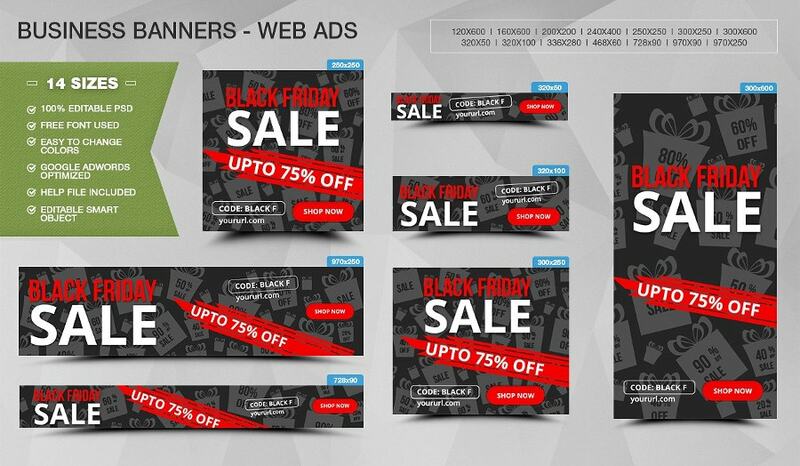 Now there is another surprise from us, where you can buy Black Friday Banners. All the retailers out there. 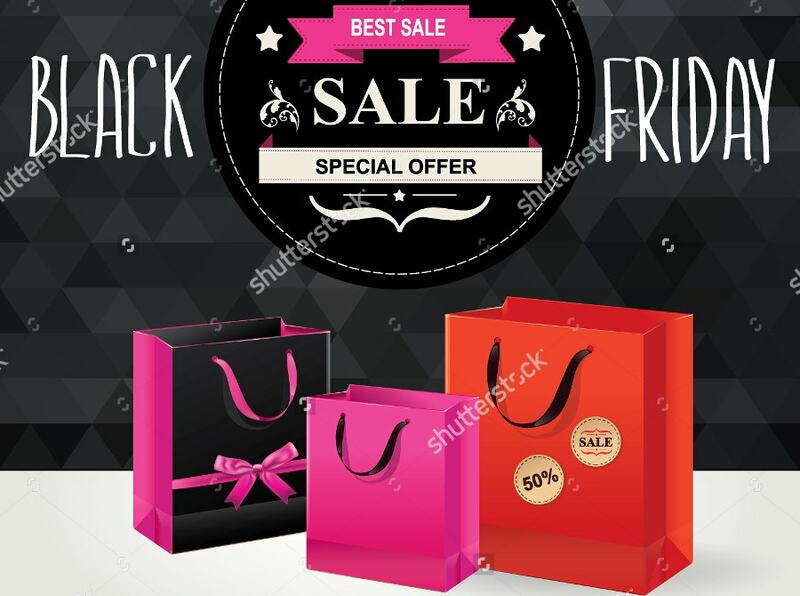 Have you announced your sales and discounts for the coming Black Friday? If not, add great deals to your Black Friday countdown. 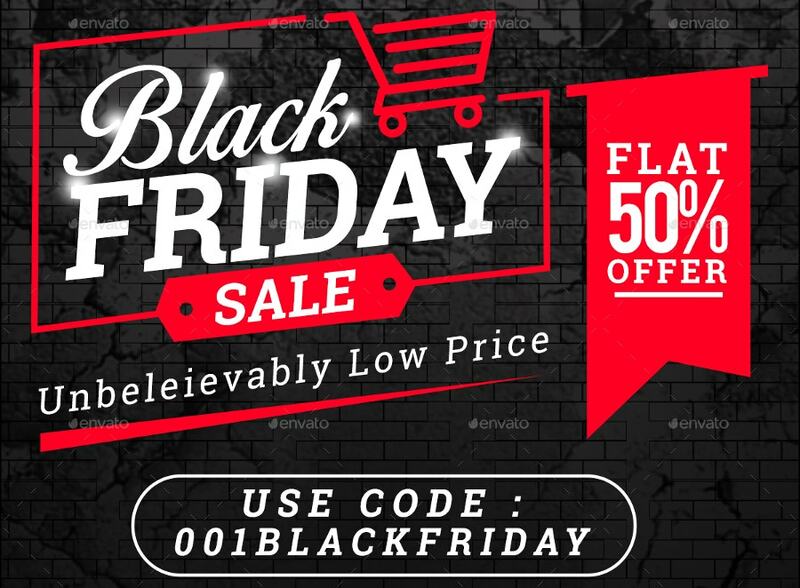 We hope you will make money with your business on this Black Friday. You can even put these banners as your profile pictures on Facebook and Twitter. Here are the pieces. 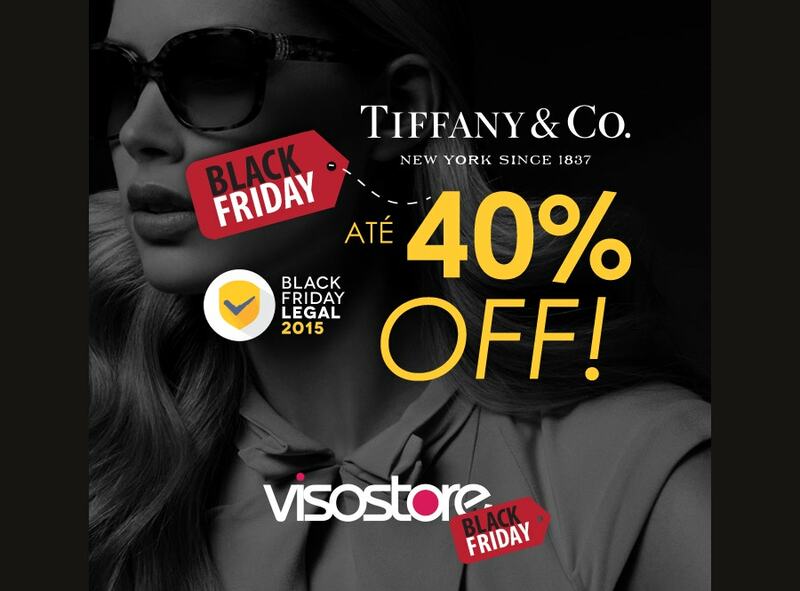 The time is going on Black Friday. 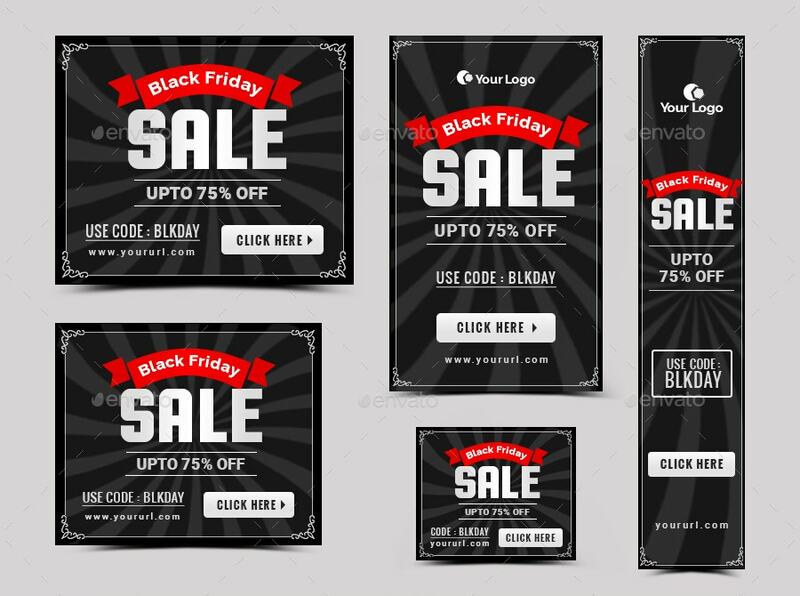 Use this Black Friday Banner Template for your business. Have a thanksgiving dinner and go out shopping. By the time you returned, you would be amazed to see so many going through your ad. 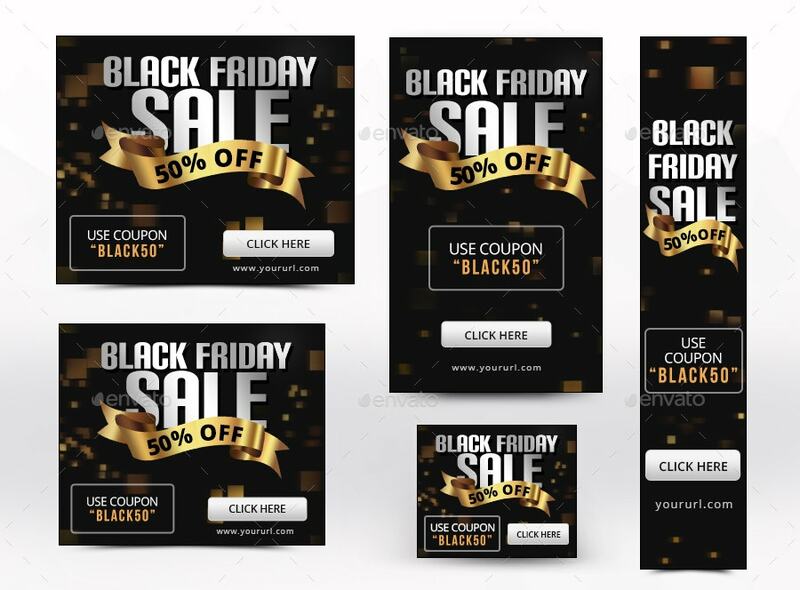 This Black Friday Banners Bundle comes with 10 sets of Banner designs. These 10 sets give you a whopping 160 designs. It costs $9. Above all, it’s a limited time offer. Black Friday is one of the biggest shopping days of the year. 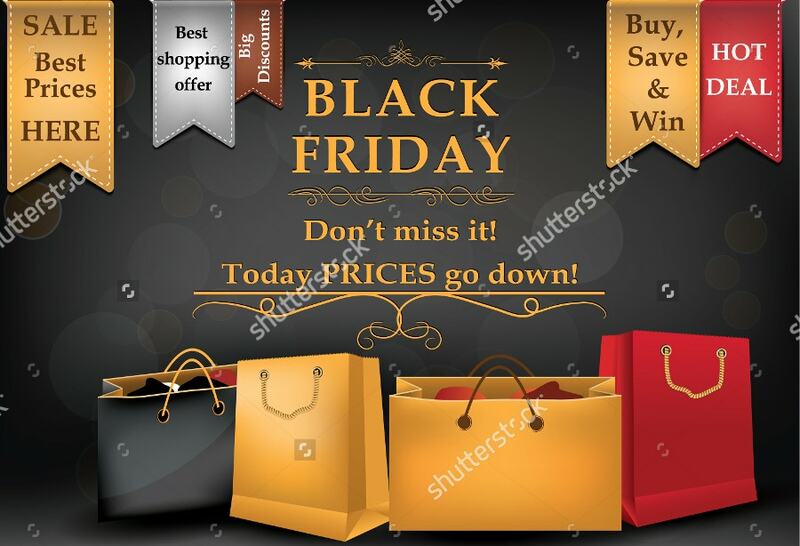 Have you updated any Black Friday specials? 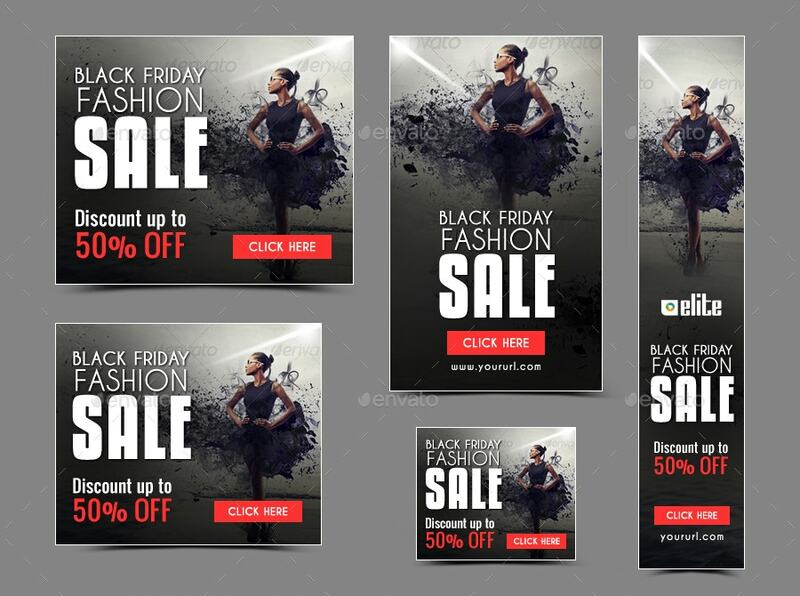 This Graphic Design Black Friday Sales Banner comes with some fashion and foreign things. This comes with a Printable tag. That means it is a print template and not a banner mockup. The zip file consists of 3 PSD files and 1 text file. All the fonts used are free ones. 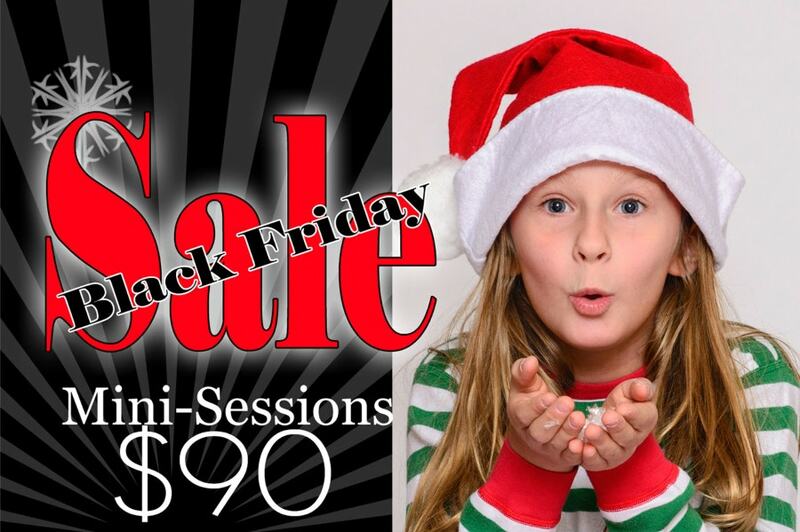 Let your kids store take advantage of the coming Black Friday with this Black Friday Banner. You simply cannot miss out on this deal. Inform your customers about the best deals now. 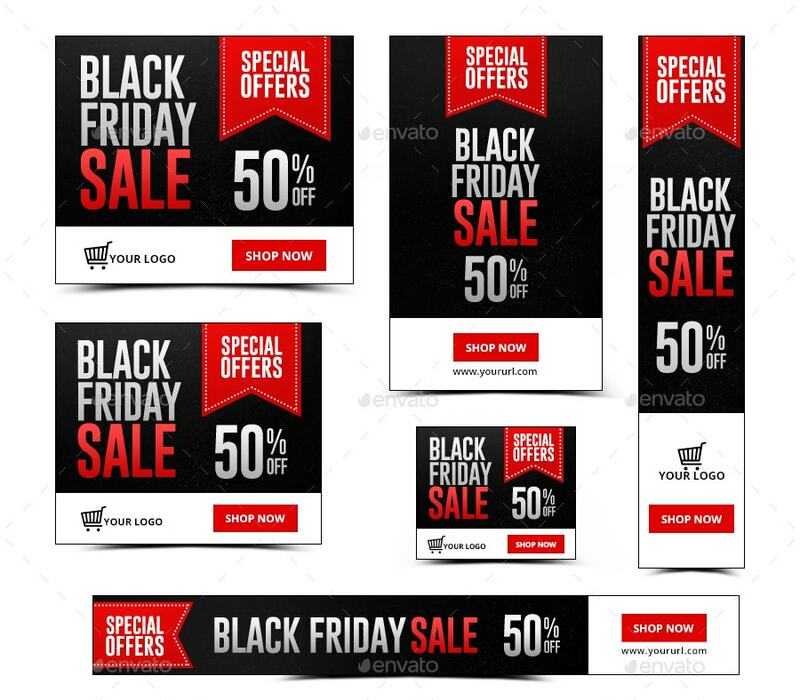 This Black Friday Sale Advertising Banner takes an in-depth look at the spending habits of people all over the world. 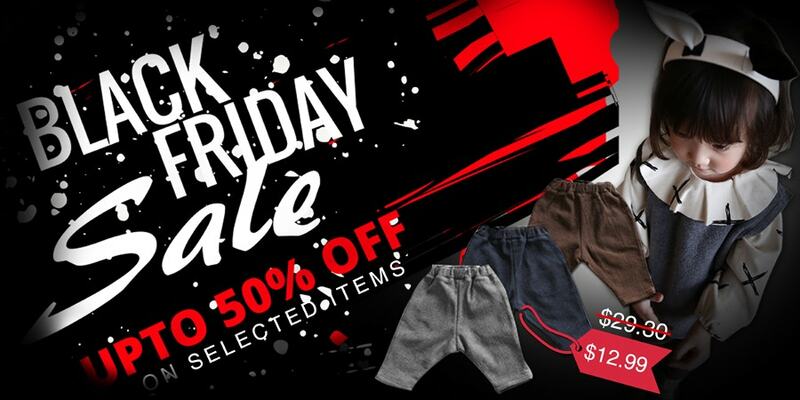 Announce your deals much early for Black Friday with this. 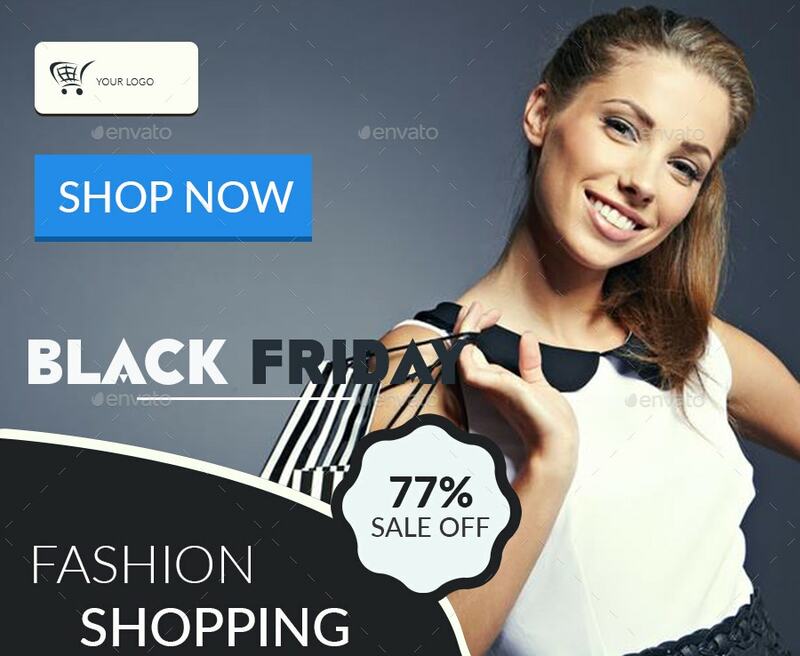 Black Friday is one of the lucrative dates for all e-commerce websites. 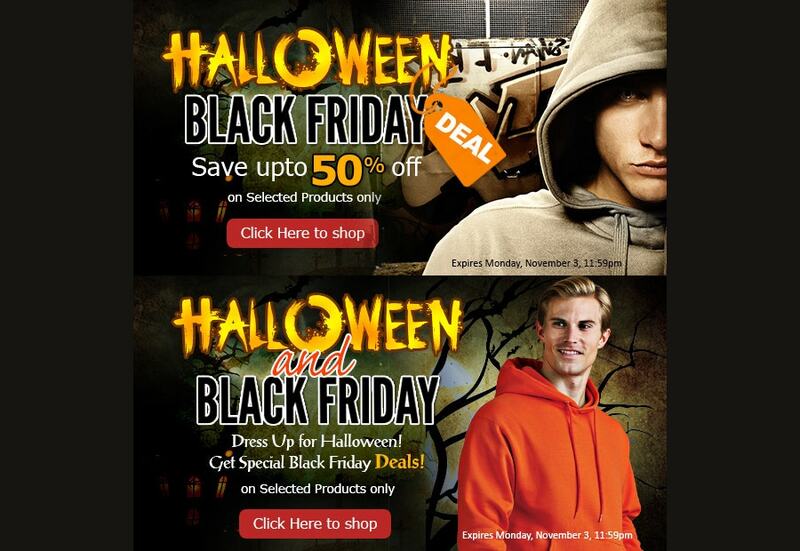 Have you found one for this Black Friday to lure your customer base? If not, try this. You can even use this for Rollup Banners. 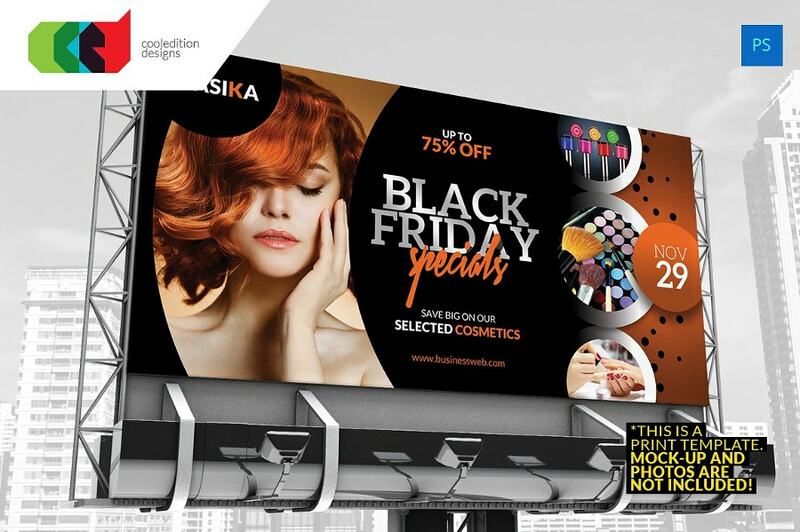 Enrich your outdoor marketing campaign for this Black Friday. 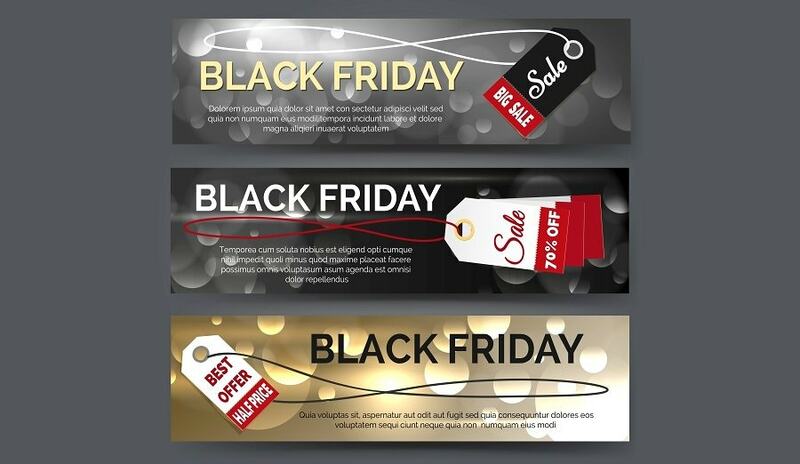 This beautiful Banner makes you ready for the Black Friday event and sales or shopping discounts. With this, you will get a PSD file which is print-ready. Everybody is eagerly looking forward to Black Friday shopping. 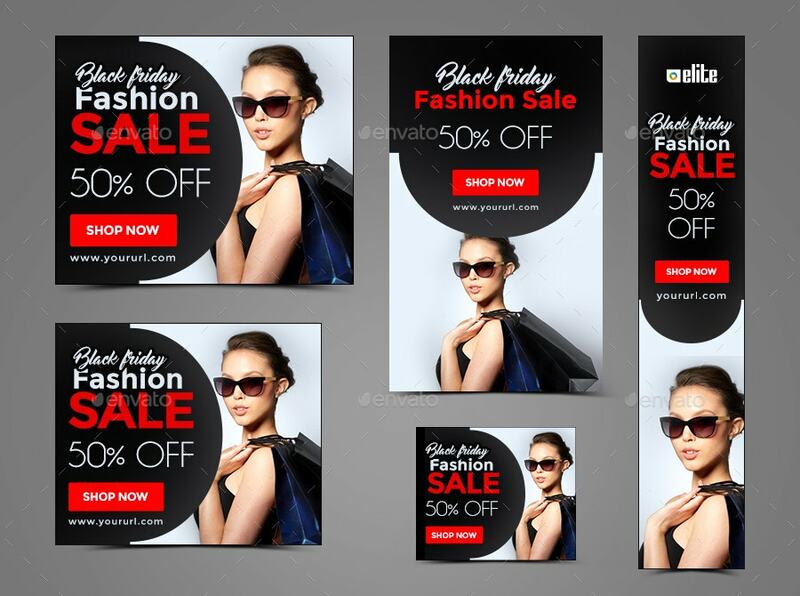 With this Banner Design, creating one on your own will not be a hard work. It will be a fun time. Are you a Black Friday shopper? 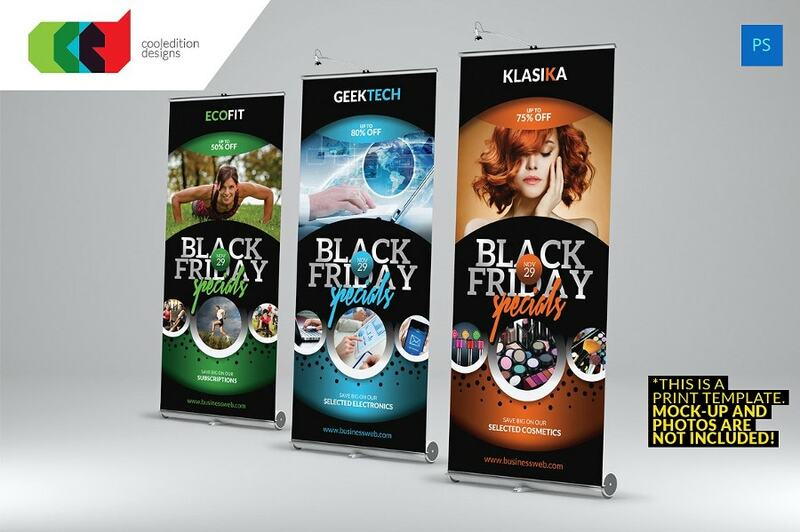 This Black Friday Roll-up Banner costs just $15. One will have three color options to choose from. It is compatible with Photoshop versioning CS4 onwards. 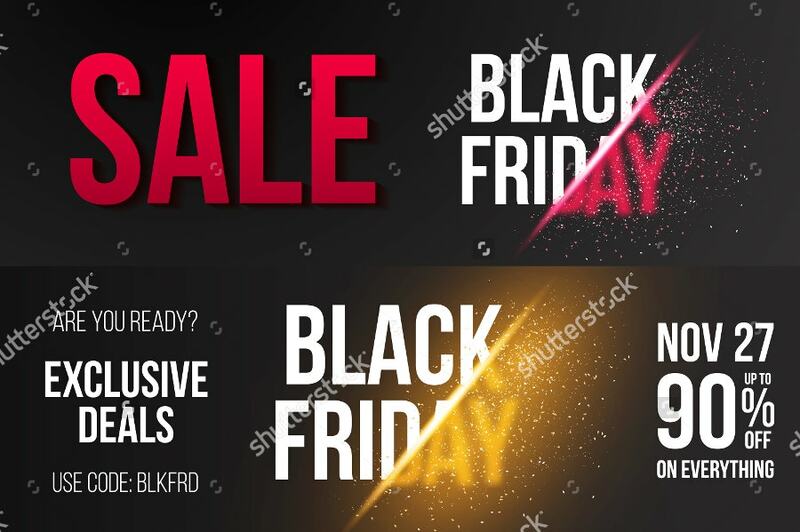 Black Friday Banners are now out for sale. They are one of the last promotions of the year. Prepare your virtual store with these. You can keep these for all month long on your website. Standardize the practice of uploading the same banner on your social websites to bring harmony.